These 10 cheap hostels in Singapore are all perfect for backpackers on a budget, proving you can get a bed in the city centre for less than the price of dinner – all whilst still staying in style! 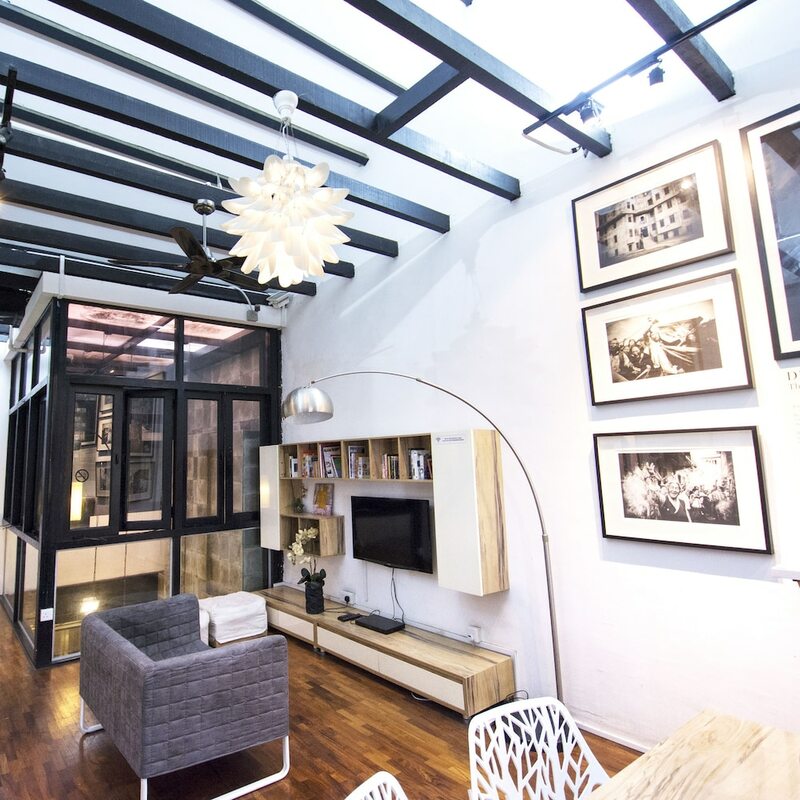 From cosy capsule pods to dorm rooms in cute converted shop houses, our handpicked selection of the 10 best Cheap Hostels in Singapore are perfect for those looking for affordable accommodation in the city centre, each one offering its own unique concept, friendly backpacker vibes and clean and comfortable sleeping quarters. Read on to find out our favourites.